Hey guys! So sorry that I've been absent from The Fashion Barbie for the past couple of weeks. School started up again, sorority recruitment came and went, and I've been busier than I've ever been. With all the craziness going on in my life, I needed a little break from blogging, but I promise I will be back for the start of New York Fashion Week! Can you believe it's September already?? 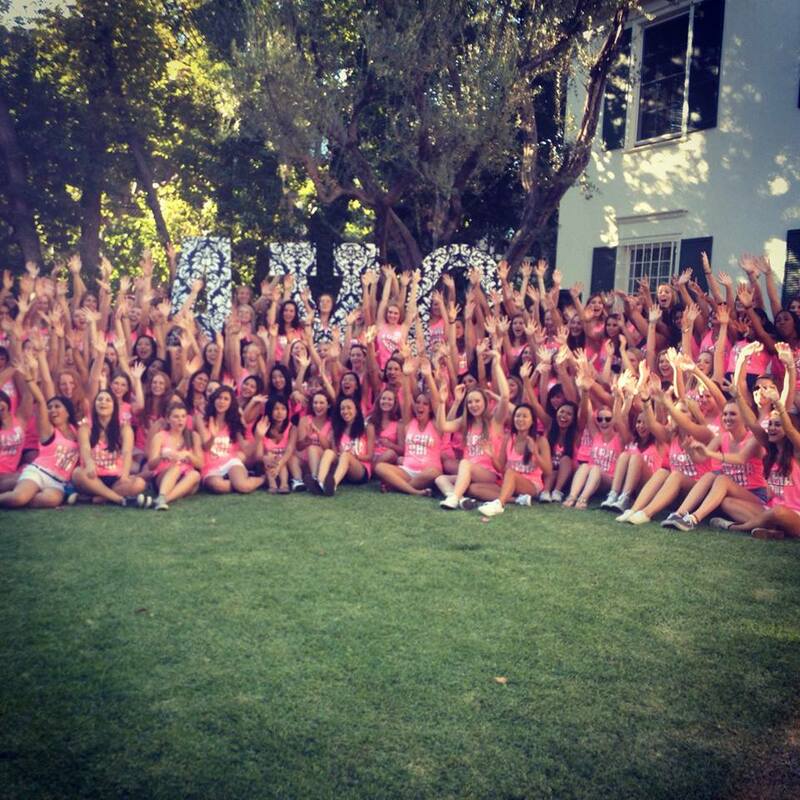 Anyways, I'll leave you with a pic of the awesome new sorority sisters we got this weekend! It feels so good to know the two weeks of craziness paid off, and I can't wait for the upcoming school year. See you guys back here in a few days.